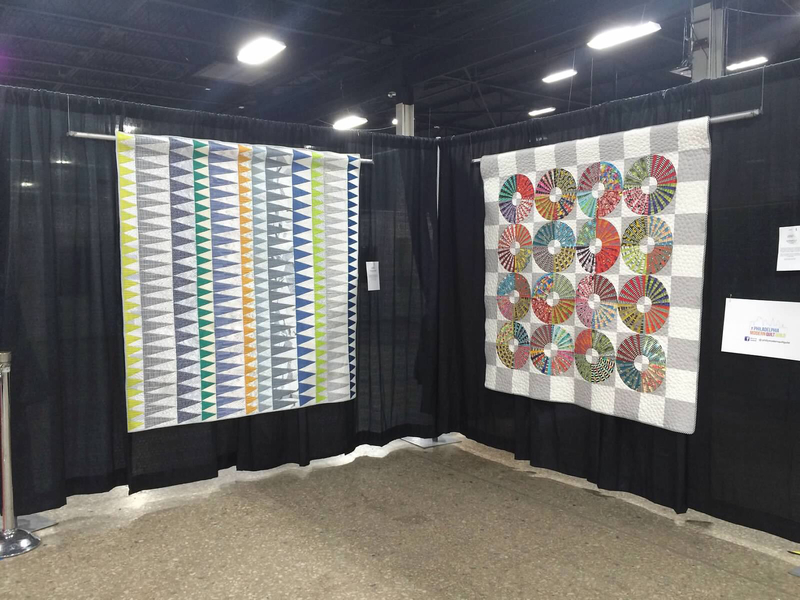 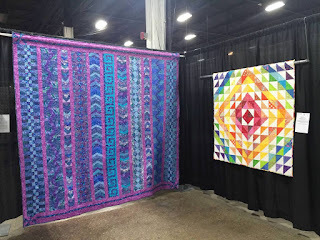 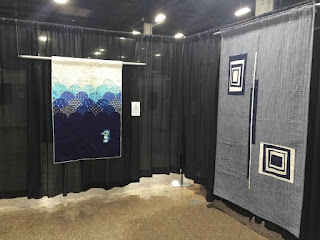 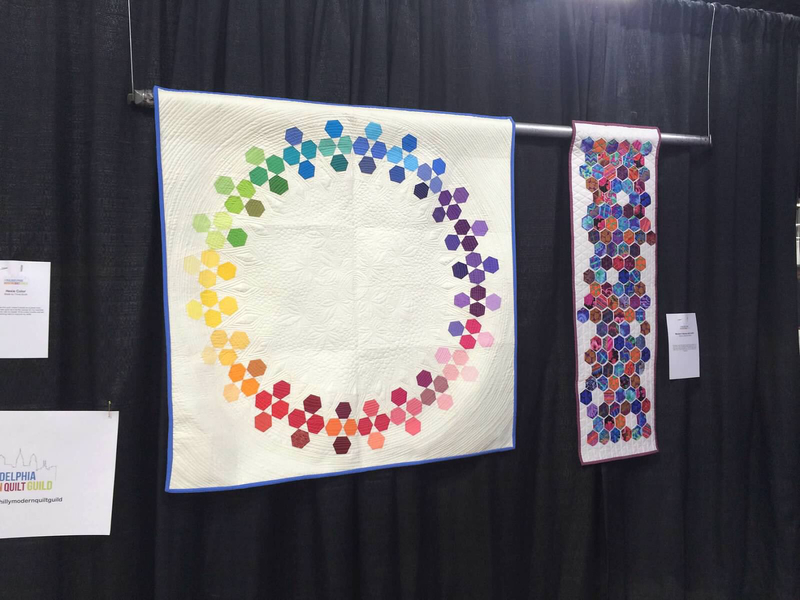 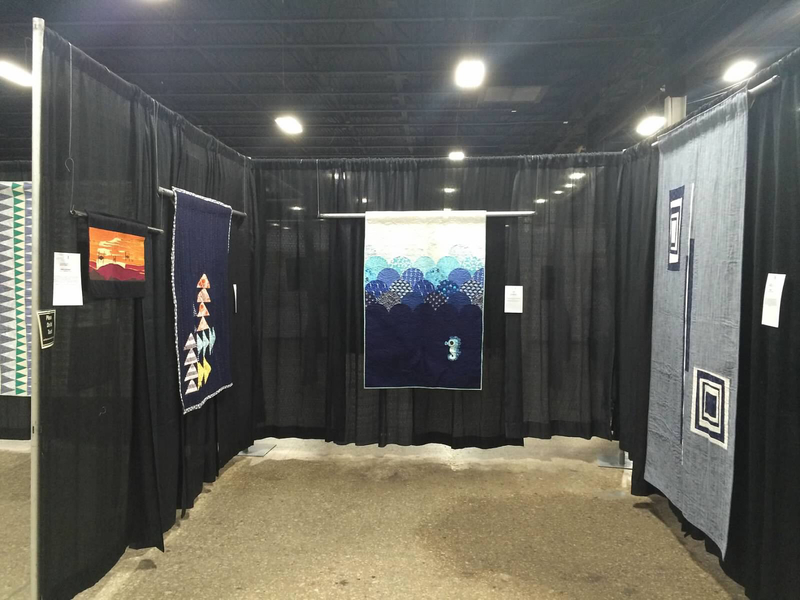 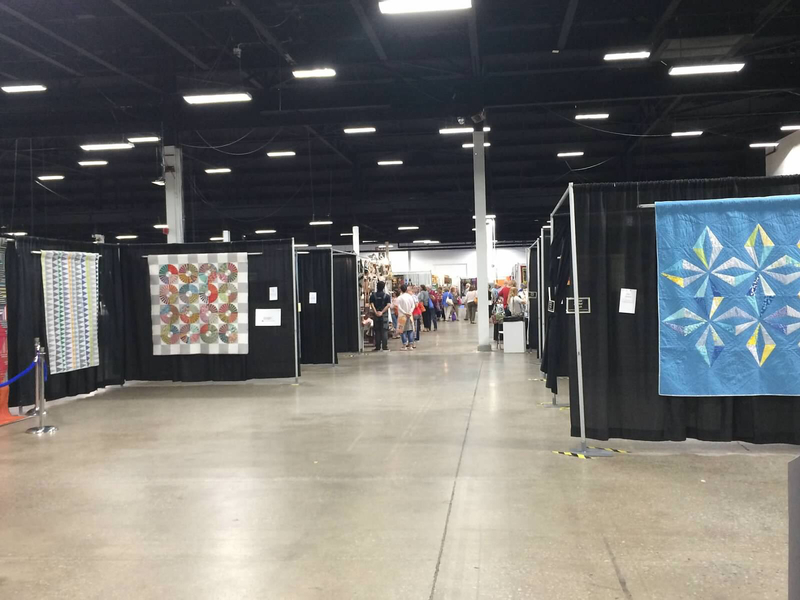 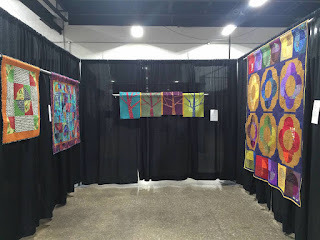 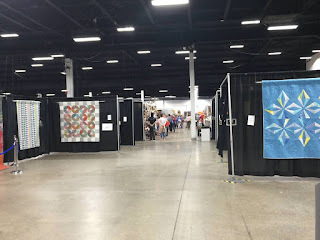 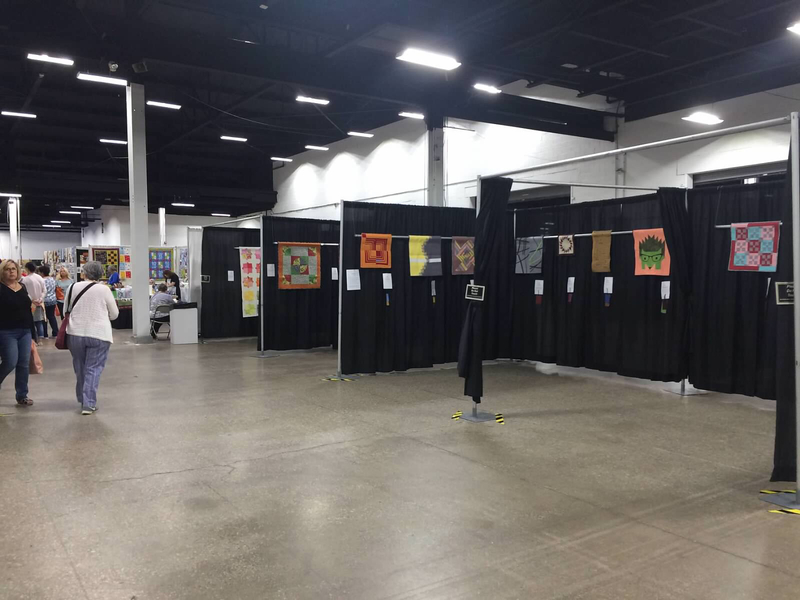 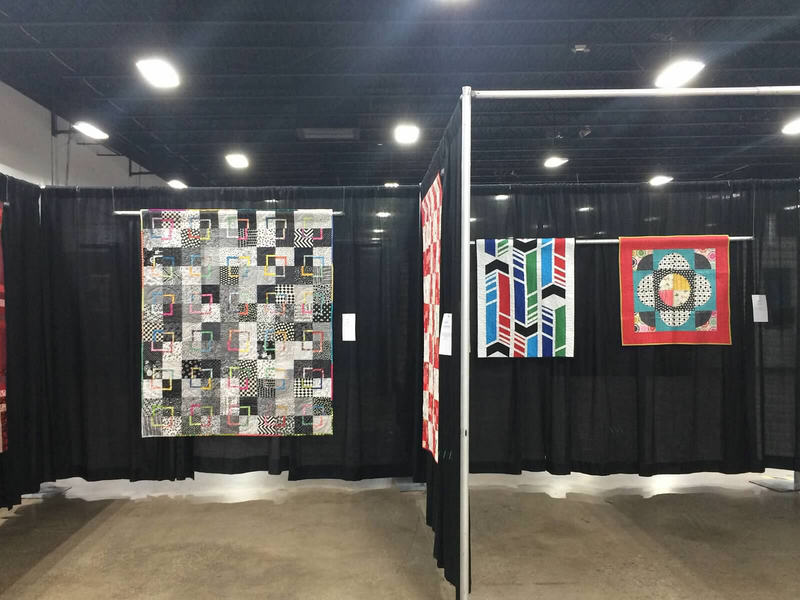 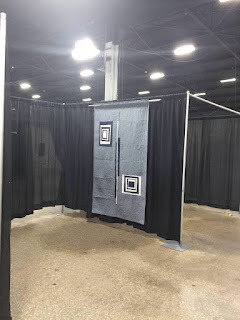 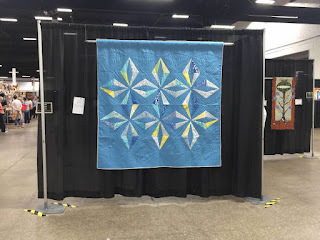 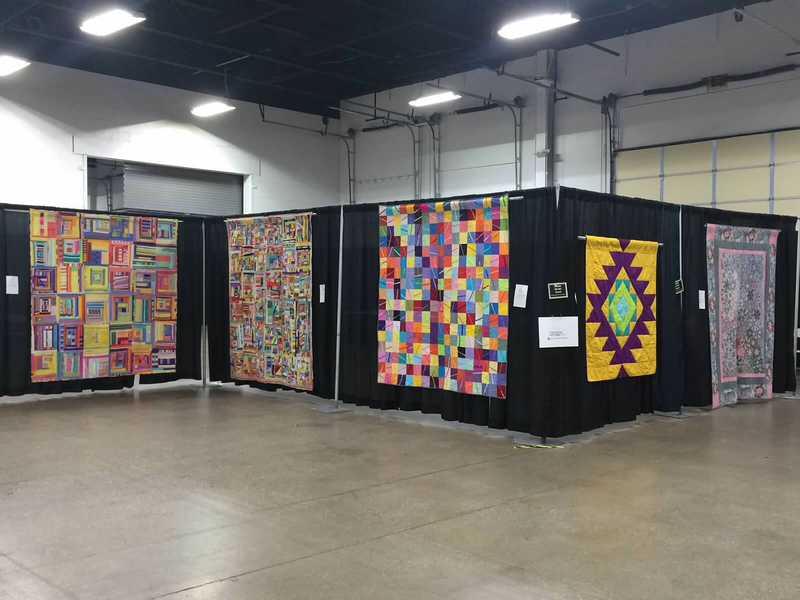 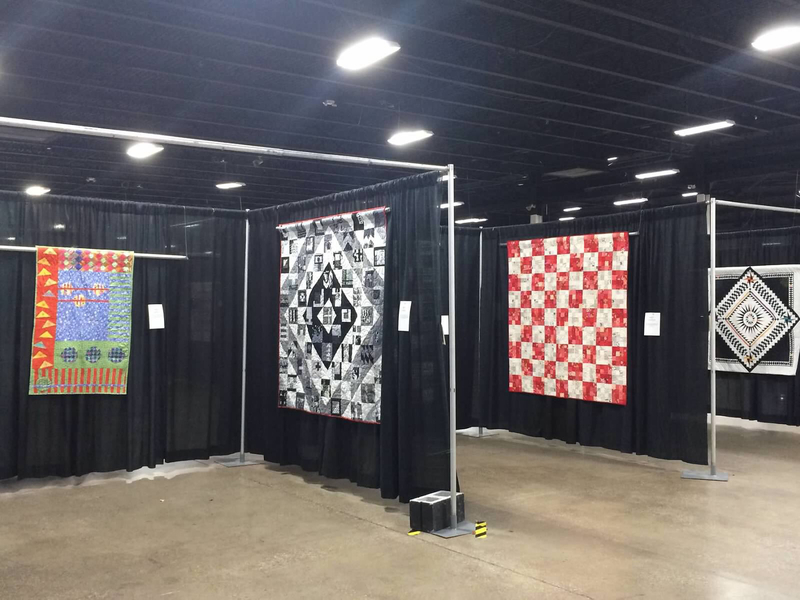 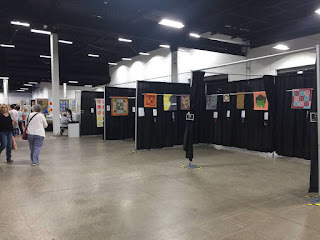 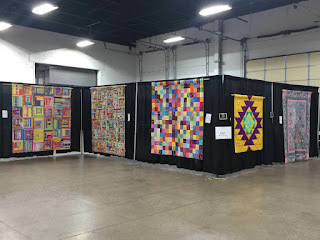 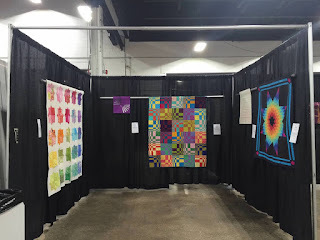 The Philadelphia Modern Quilt Guild was thrilled to once again be a special exhibitor at the Mancuso Quilt Show in Oaks, PA this past September. 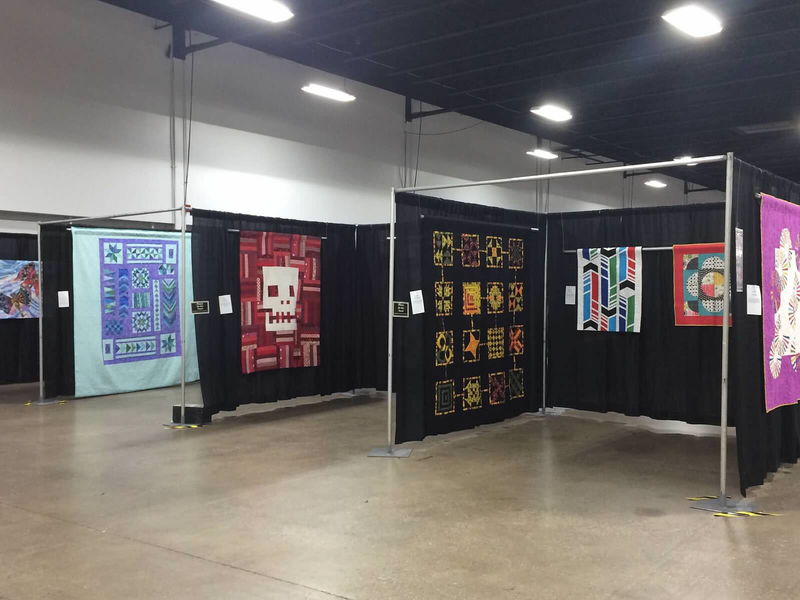 The show ran four days and the guild had approximately 40 quilts on display. Thank you for the opportunity. 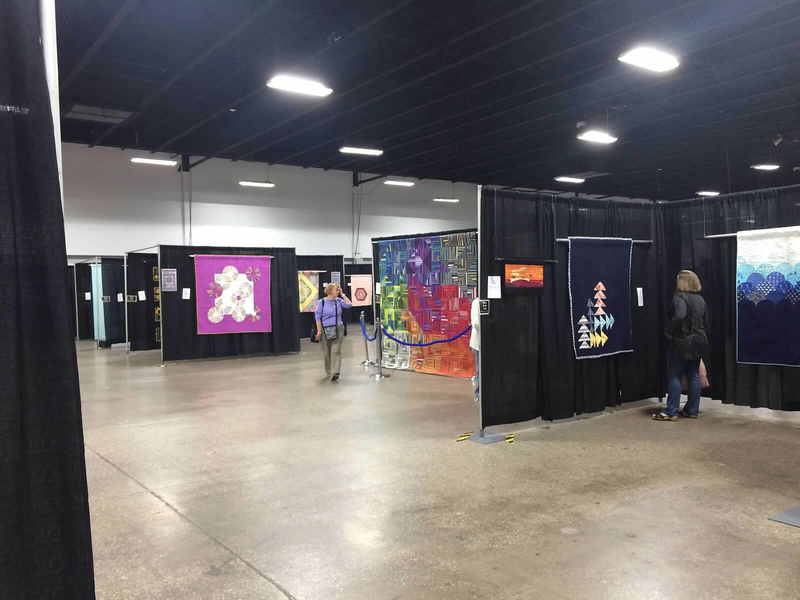 Look for us again in 2017!